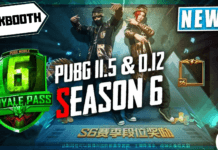 Today we talk about pubg map complete guide because Players unknown battleground is the hugely popular surviving games and every game lover crazy about this multiplayer game. To become the winner of the game, you have to remain last in the game. PUBG is a PC and console game but recently it has launched for mobile platforms and people are mad about this game because of its realistic graphics and locations. There are Four maps in PUBG: Erangel, Miramar, Vikendi and Sanhok and all are different in sizes, loot places, and locations so you must have the proper knowledge of these maps to win against your rivals. If you love to play PUBG and want to know about PUBG maps then you are in the right place. Here I will describe PUBG map Sanhok, PUBG map Miramar, PUBG Map Vikendi, and PUBG map Erangel. And also aware you the best place to land in PUBG mobile. 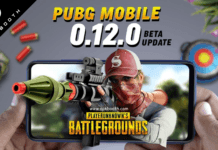 PUBG comes with three maps on which players can battle and available on PUBG PC, PUBG mobile, PUBG Xbox and PS4. So guys, have a look on all the maps, their loot places and from where to start off. Let’s start with the largest map Erangel which is placed out on an 8km X 8 km grid. 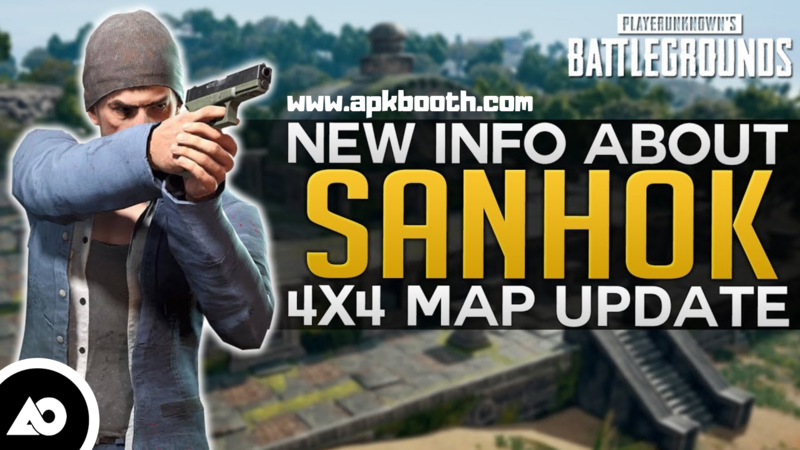 When compared with Sanhok map then we found that it is four times bigger than Sanhok and also the beneficial one for the players. As it is large so one can easily survive on an initial stage. You can take help of vehicles to explore the amazing map. 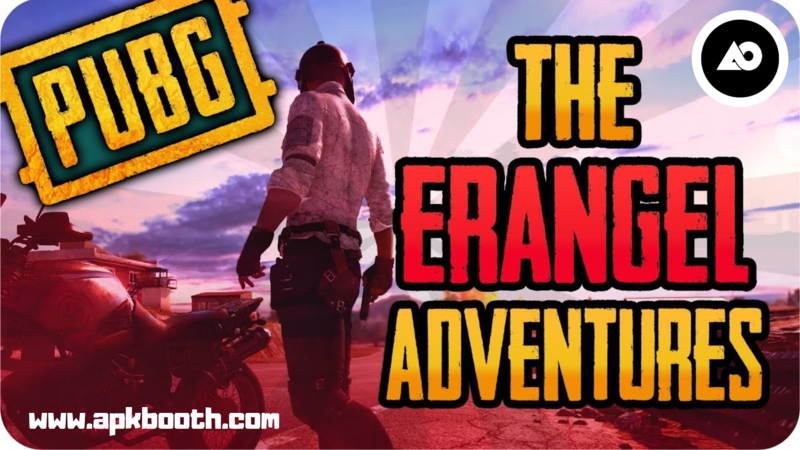 Erangel has small towns, cities, power plant, and a Military place and the players get engaged with the beautiful surroundings of Erangel. But there is the scarcity of exclusive weapons to fight with your rivals. If you are looking for the loot places at Erangel then you can find big loots in three areas. Have a look below to be familiar with these loot area in PUBG game. If you are looking for the upgraded weapons, armors and other gadgets then Sosnovka Military Base is the best place to get loot items. Another best place to a great amount of loot is school as it located at the center of Erangel map and players can get Assualt Rifles and DMRs from here. As I mentioned above that there is Power Plant in the Erangel Map and its name is Mylta Power, best loot place to attain sniper rifle attachments and level 3 military gear. You must have sufficient information about the location to parachute yourself and I am here to assist you.You must start from the place where you get plenty of vehicles and also far away from loot locations so that you can quickly travel to your desired place. Miramar is also placed out on an 8km X 8 km grid and the second map on PUBG. You have the great opportunity to apply your best strategy to be the last man on this map. Erangel was the hub of lush green areas, on the other hand,Miramar boasts desert surroundings with minimum leafage. You have to escape in buildings if you want to avoid action. 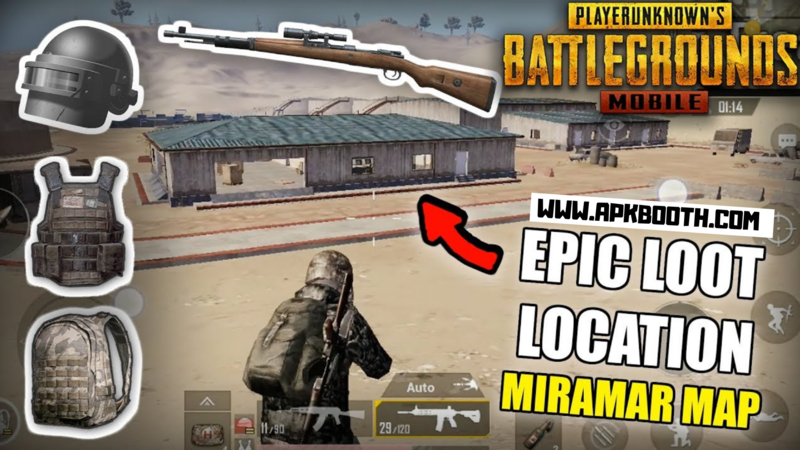 One of the best thing about Miramar map is that Win 94 Sniper is available here and other equipment you can find on Miramar are SCAR-L, Sawed-off, and R45. If you are looking for exclusive weapons and armors then Prison is the best place, located in the South-West corner of Miramar. Moreover, it is situated on a beautiful island. Another best loot place to grab high-quality items is the Pecado, situated at the center of the map. You will get a tough competition here on the initial stage. If you once parachuted yourself at the middle of the Map then you have to travel a lot to reach Campo Militar, situated in the north-east corner of the map. 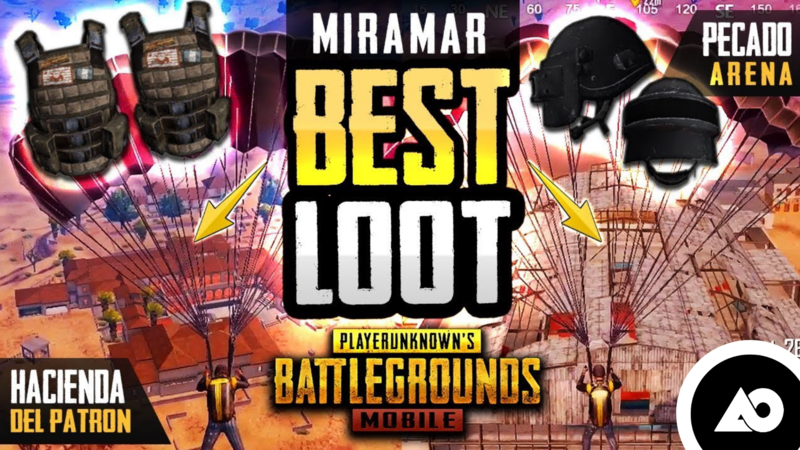 If you want to gather up in the initial stage of the PUBG mobile then you must parachute yourself near a loot place in the Miramar map. Nevertheless, it may be the riskful tactic as many players will land off here but you can you land off far away from the famous loot location and reach to the area with a vehicle. 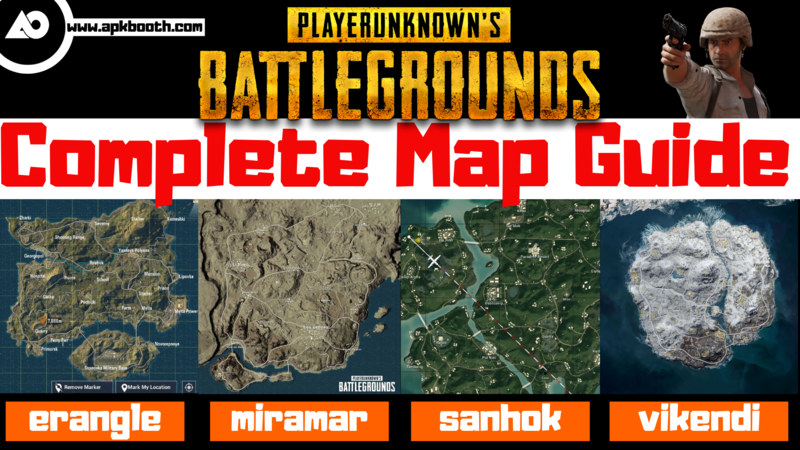 The third map Sanhok is two times smaller than the Erangel and Miramar map. It is placed out on a 4km X 4 km grid and offers more challenges when compared with other maps. You will experience the lush green rainforests dotted with buildings, military bases, road, and river network. There are high-quality weapons and vehicles like QBZ 95,assault rifle and the QBU 88 Designated Marksman rifle. Ruins are immensely spotted with loot across several floors considering it a hotly combating area at the starting level of the game. And you can get sufficient firepower here. If you are searching for that location which is equipped with tons of weapons then Bootcamp is the final destination for you. Camp Alpha, Bravo, and Charlie are the three camps where you will obtain the great number of spawn gears so must visit these camps for exclusive loot. 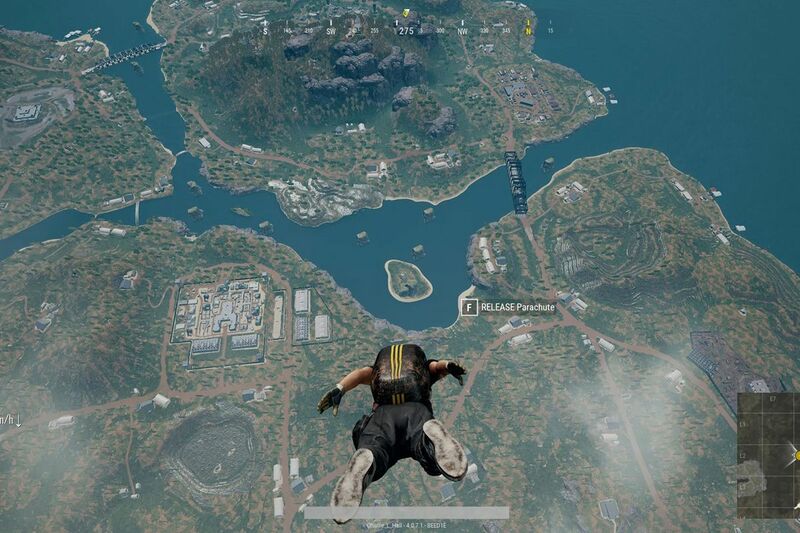 As you know loot places are the hub of weapons and armors so you must parachute yourself into one of the loot areas to grab enough amount of supplies. You can also land near the edge of the map to escape to travel to the huge distances to preserve yourself in the safe zone. 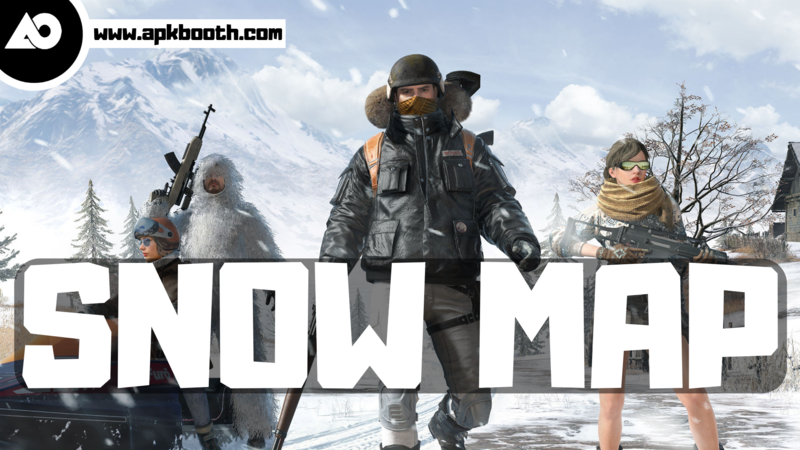 Vikendi is the new map on PUBG after latest update and also famous as pubg Snow map. You will get snow-covered surroundings here and get a whole new experience also.Due to its beautiful and detailed graphics, Viikendi got the huge popularity among the PUBG lovers but at the same time, there are some issues regarding loot imbalance. The size of Vikendi is 6×6 Kilometres. It is almost in the middle of Erangel and Miramar on the basis of size. Vikendi map is a bigger map than Erangel and also hugely populated when compared with other, maps.You have many options to land on Vikendi map but the great location of landing is Cosmodrome which is in the Northern part of the Map. Volnova and Cantra are also good landing options, located in the south. 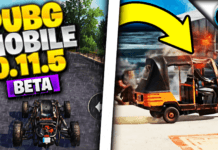 Well, Folks finally you came across the PUBG map size comparison, Best places to land in PUBG mobile, PUBG Map loot locations etc and I hope after observing the post you will apply these tactics while playing PUBG. Wish you enjoyed the article and if you really liked it then share it with your close ones. In case any query regarding PUBG maps then let me know below in the comment section. Don’t forget to bookmark our site for more informative updates. Till then happy gaming.